Baas Construction prides ourselves with quality work using quality composite materials like Trex decking and railing. We have over 20 years of owner-operated experience and are fully licensed and insured. Serving northern Michigan, including Cadillac, Houghton Lake, Higgins Lake, and Traverse City . 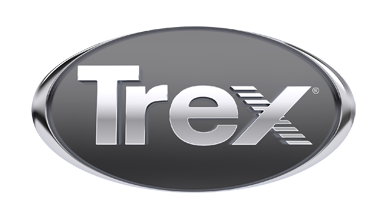 Let us help you make your Trex dream a reality!